Fleecs Design: NYCC! This weekend, yall!! Super fast today, I've got an alarm set for 45 minutes from now I've gotta pack-- Then Josh Fialkov and I are jumping on a red eye for New York and this weekend's NYCC at the Javits Center. Here's where you can find me! Friday 9pm: After Hours Meetup with Comics Experience, Josh Fialkov, Joe Infurnari & Gabo! This one has limited space- for details click here. 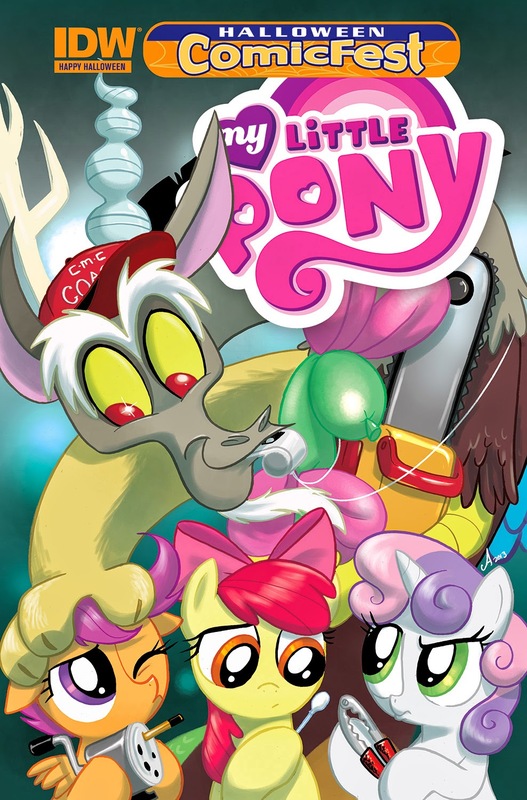 Saturday 11am-12pm: My Little Pony signing at the IDW booth (1844) with Sara Richard. 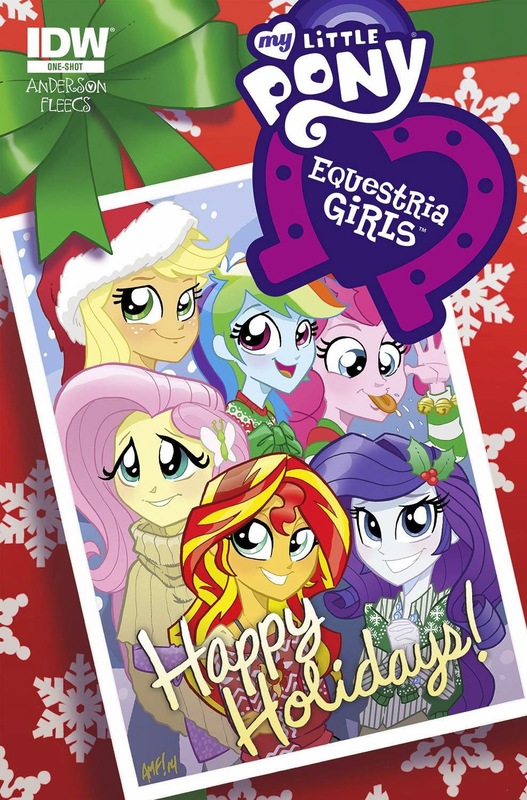 It's holiday time at Canterlot High! Sunset Shimmer is still getting used to life on campus, and her new friends. When mean rumors start to circulate, all signs point to Sunset as the source. Will she be able to find the true meaning of the holidays and clear her name? One of my personal favorites. You can get it here. Halloween Comic Fest - Free Comics for Everyone! 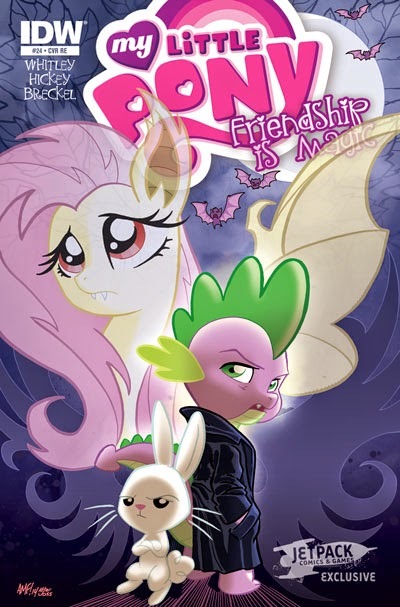 Jeremy Whitley and my first issue of My Little Pony Friends Forever is one of the free Comics at this year's HCF. I'll be signing and sketching all day at Pulp Fiction comics' new location in Culver City. Pulp Fiction gives the "treat" of literacy this holiday with FREE all-ages comics for everyone who visits us on this special day! Plus, meet Tony Fleecs, artist of My Little Pony comics who will be signing and doing sketches at the Culver City location! Ok! I'm off to pack. See you guys soon!